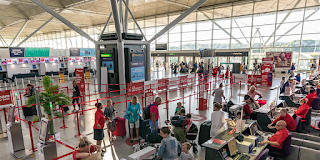 The UK holiday airline, Jet2 will be increasing schedules and seats from London Stanstead Airport for summer 2019 the company has revealed this week. 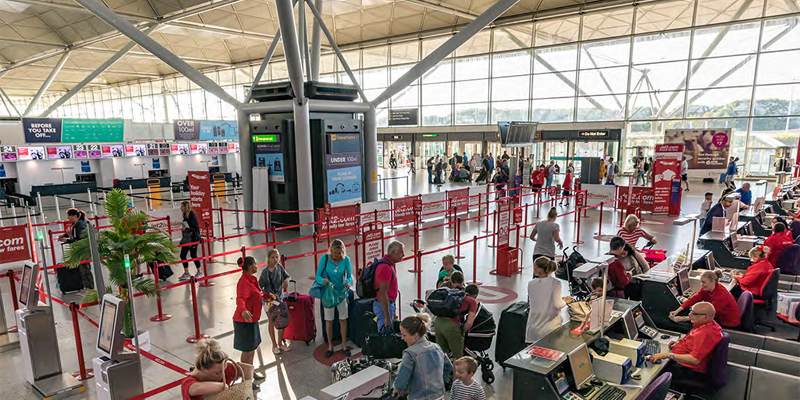 The airline and holiday company is planning to base extra aircraft and adding another 100,000 seats from London Stansted, following strong demand from passengers and holidaymakers from the South and South East of England. This airline says it will now base 12 aircraft at London Stansted next summer, the addition of a new aircraft means another 100,000 seats are going on sale from the Essex airport. That means total seat capacity at Stansted next summer will be over 1.85 million, an increase of 24% on Summer 18. Jet2 advise they will operate to 36 different destinations during Summer 2019 from Stanstead including the Canary Islands, Cyprus, Turkey, Portugal, the Balearic Islands, and Mainland Spain.